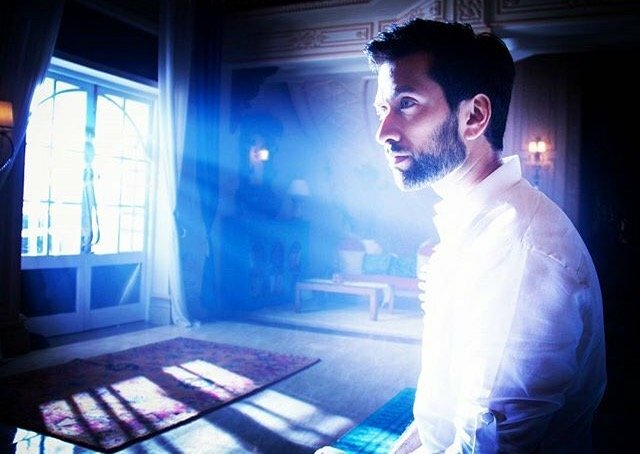 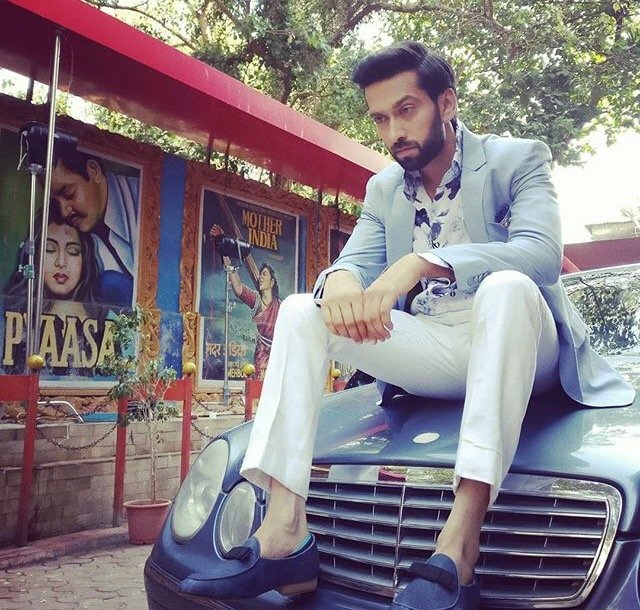 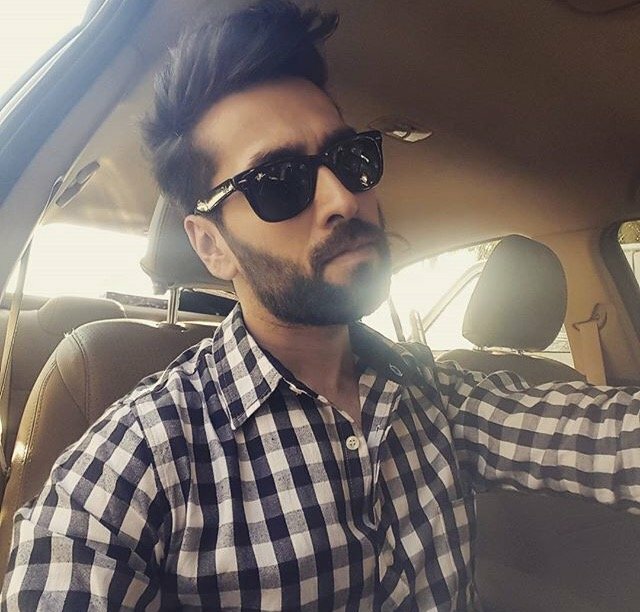 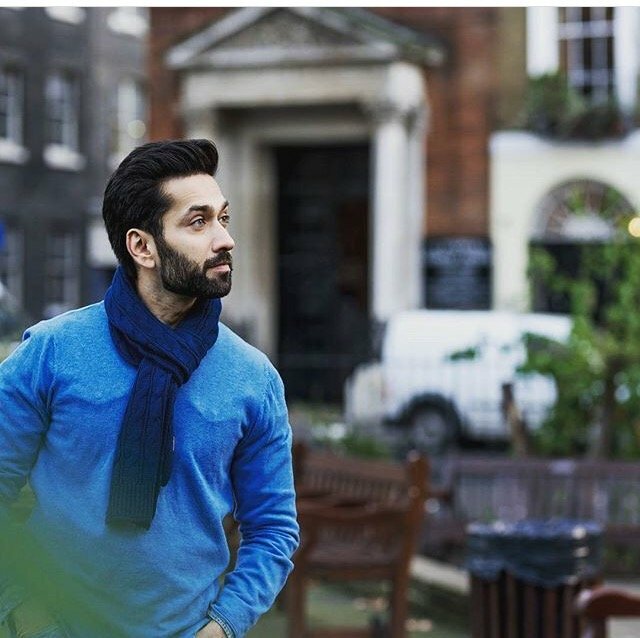 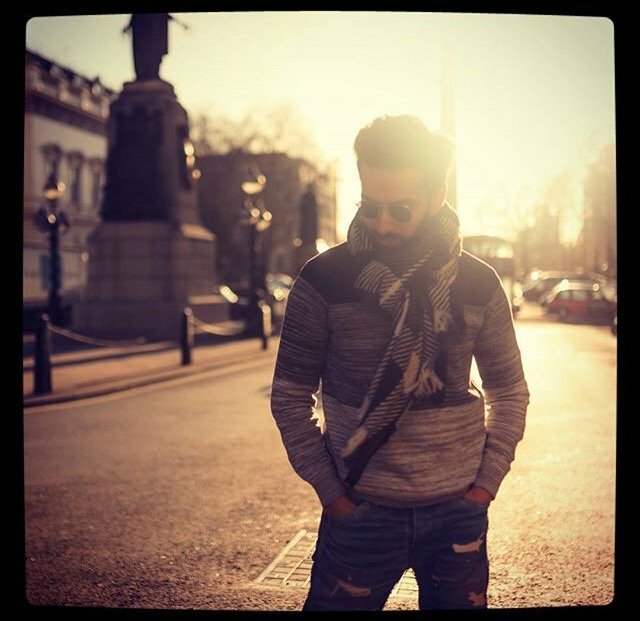 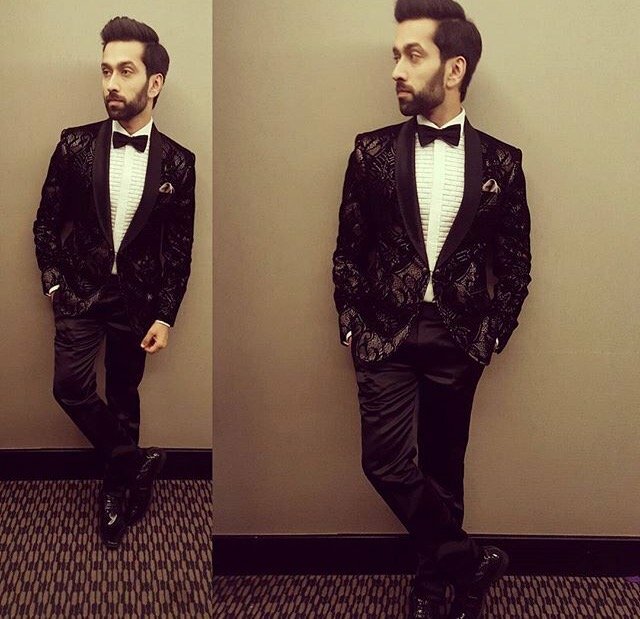 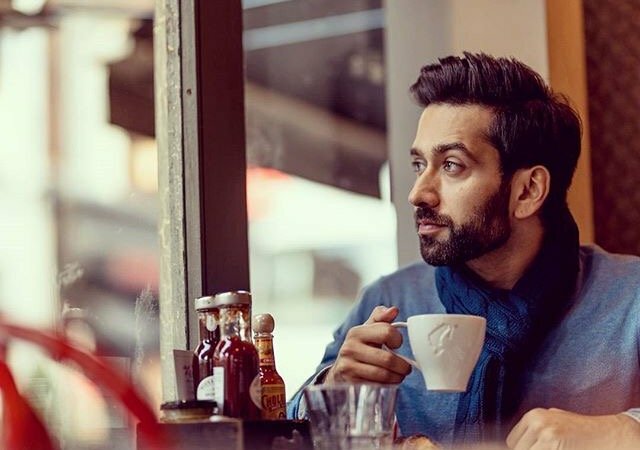 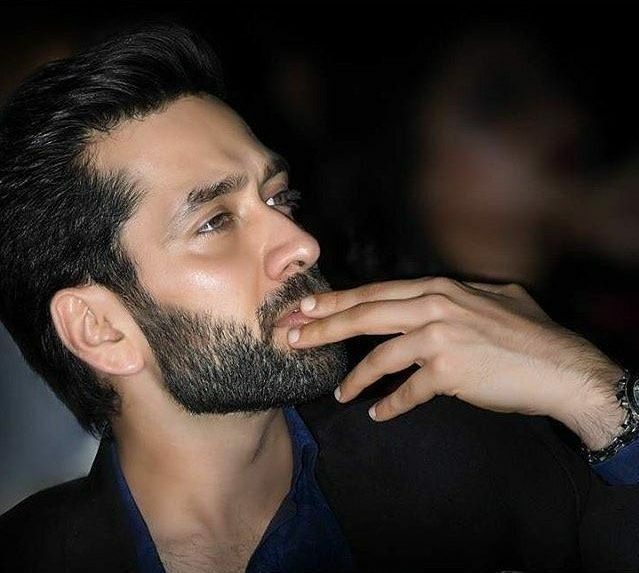 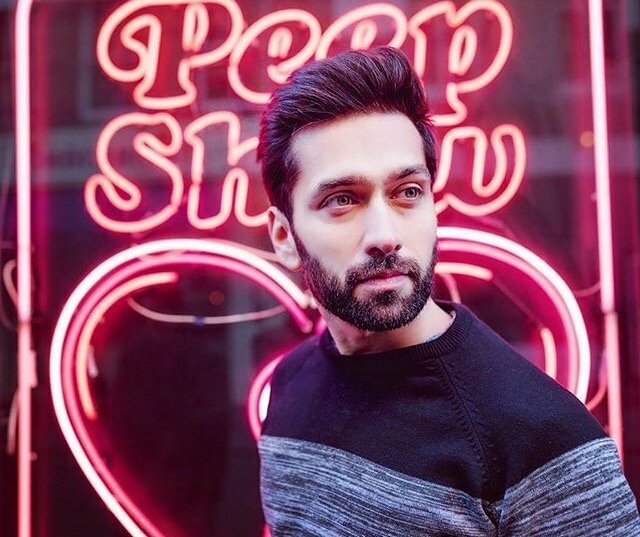 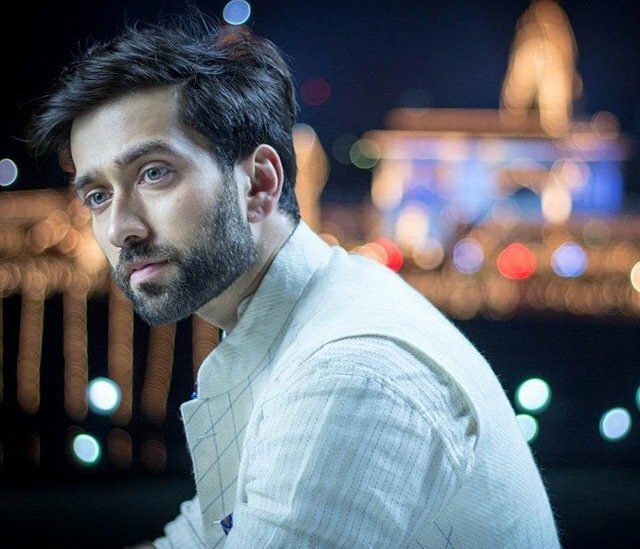 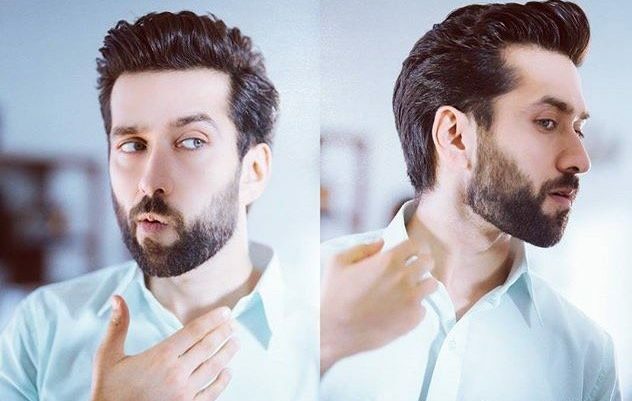 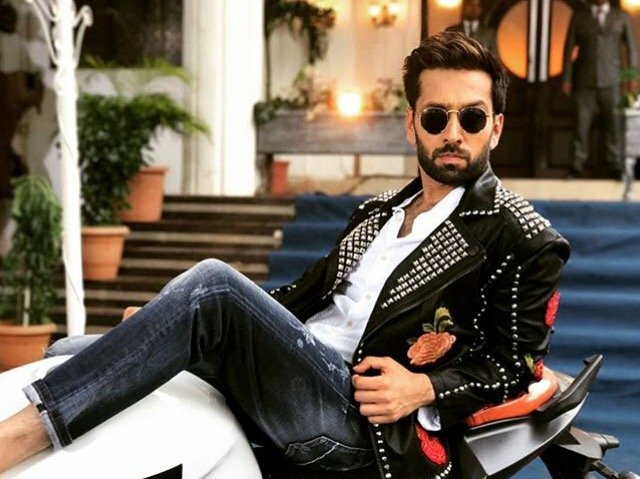 Nakuul Mehta also known as ‘SSO’ of the popular daily soap ‘ISHQBAAZ’ has won a lot of hearts with his unbeatable acting skills and killer looks.. here are some pictures of this heartthrob which you surely can’t afford to miss.. so get ready to give your eyes a precious treat. 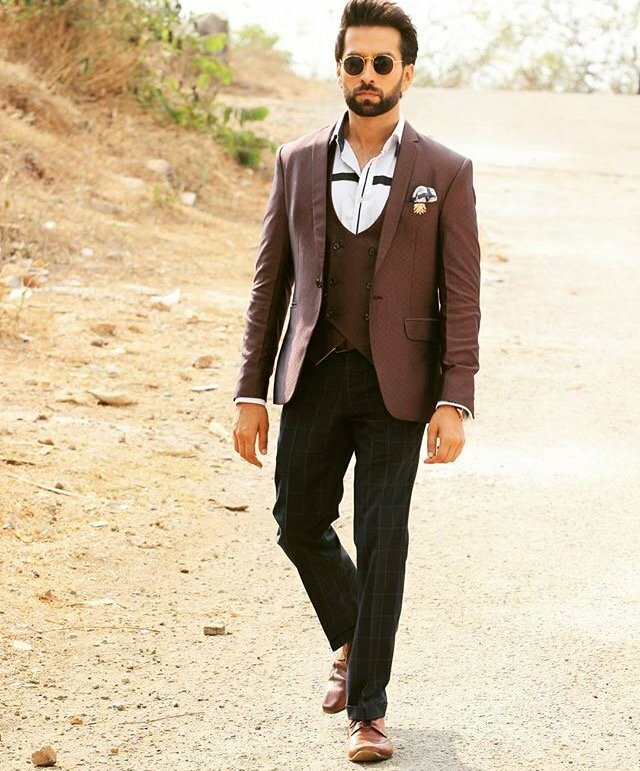 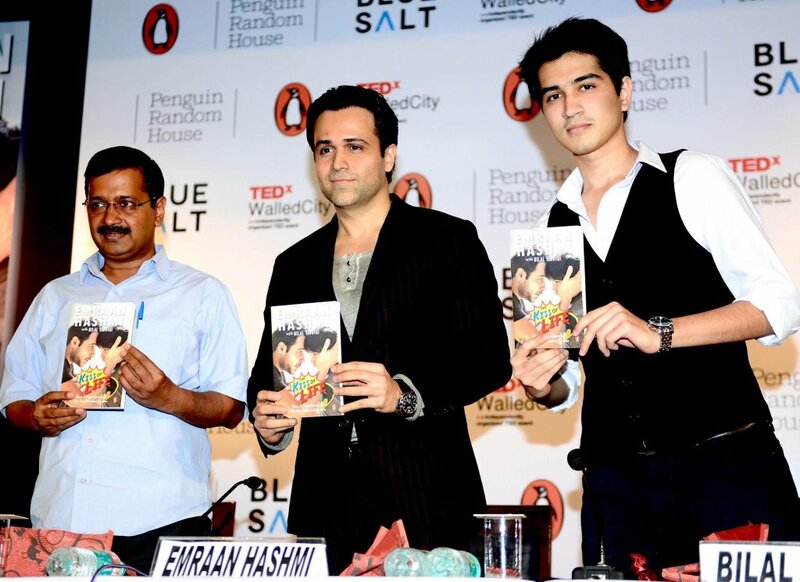 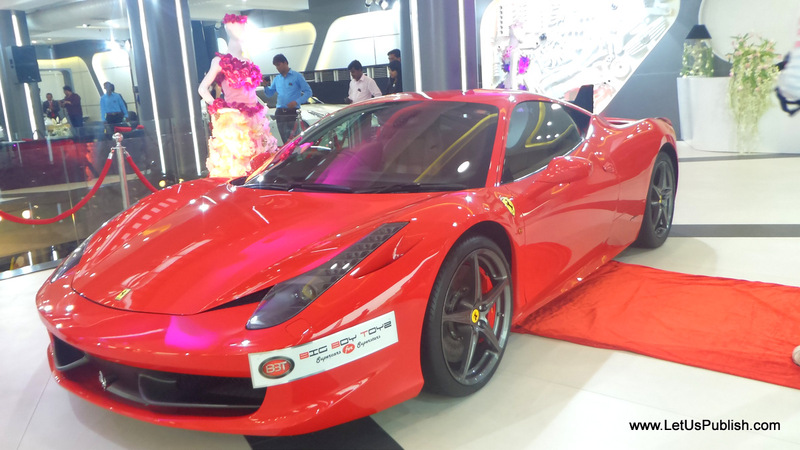 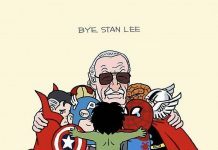 Loved these pictures? 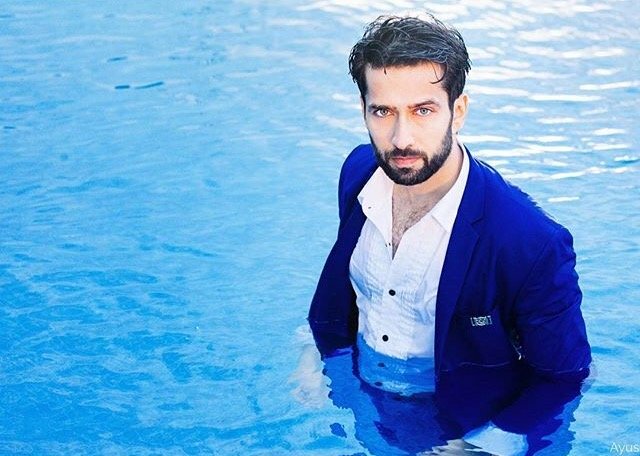 I know it’s a big Yes.. Now go share the link with all the SSO lovers you know and for more pictures of this heartthrob go follow him on Instagram now!